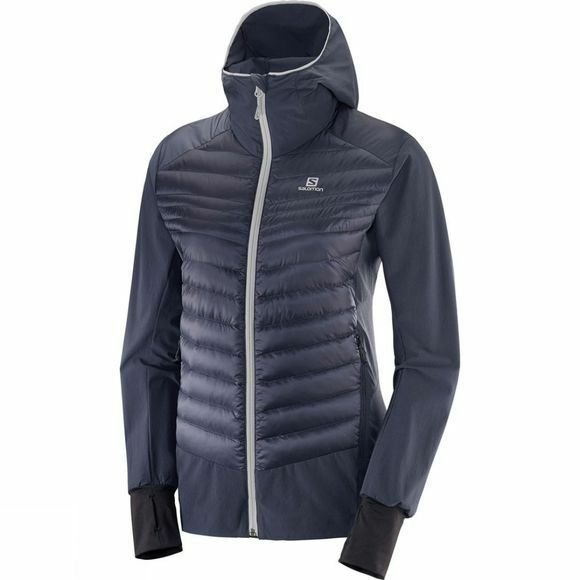 The Womens Haloes Down Hybrid Hoodie from Salomon allows you to climb higher and faster with more protection. 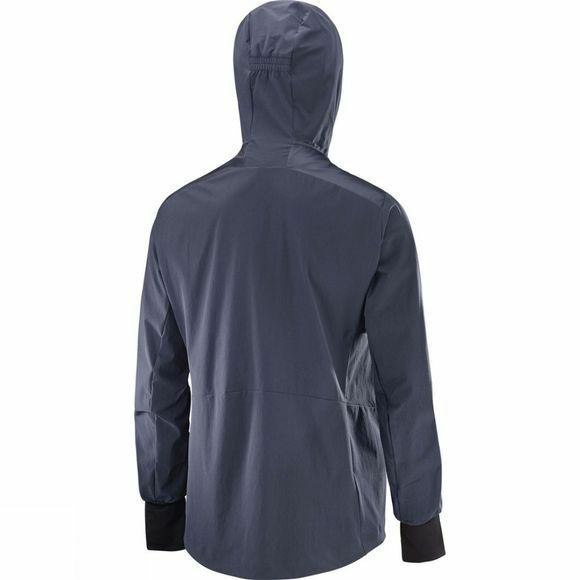 Stretchy and highly mobile, it’s water repellant and rated UV 50. Elongated shaped sleeves protect hands, and thumbholes in the cuffs make sure sleeves stay put while you reach for the next hold. When you warm up, stash it in one of its pockets.